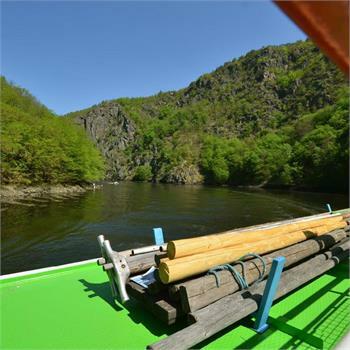 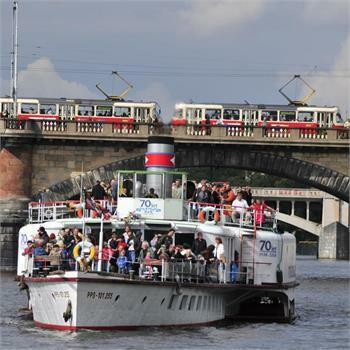 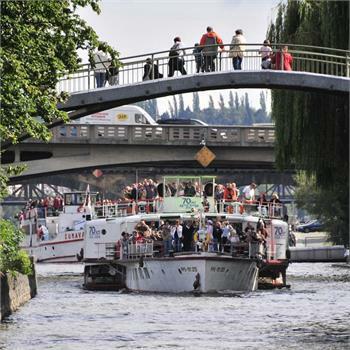 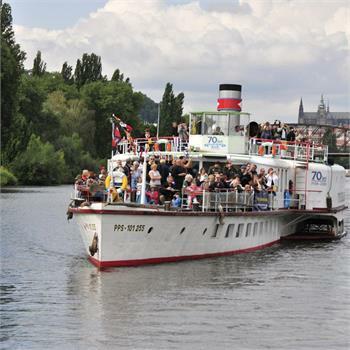 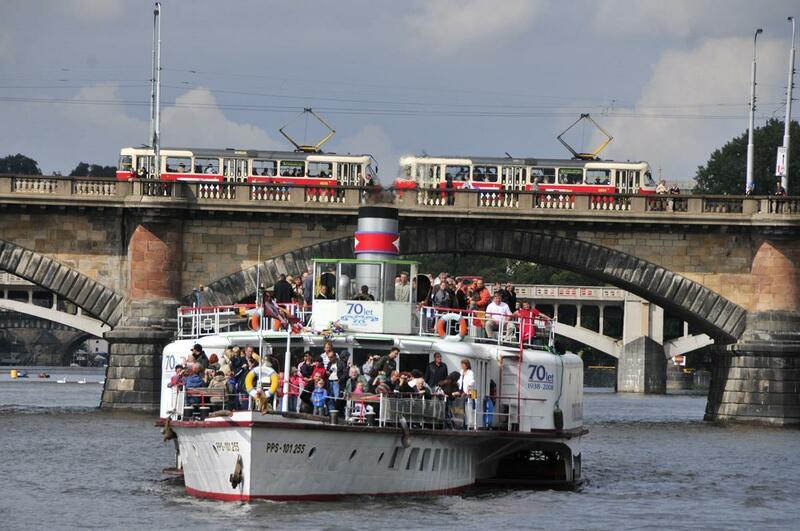 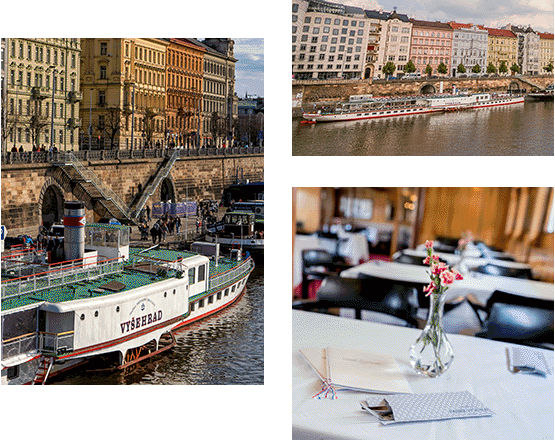 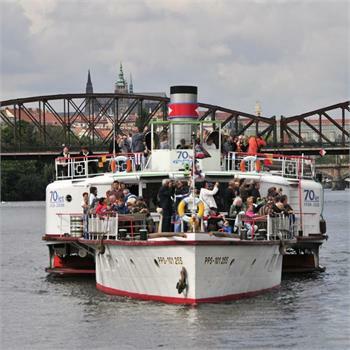 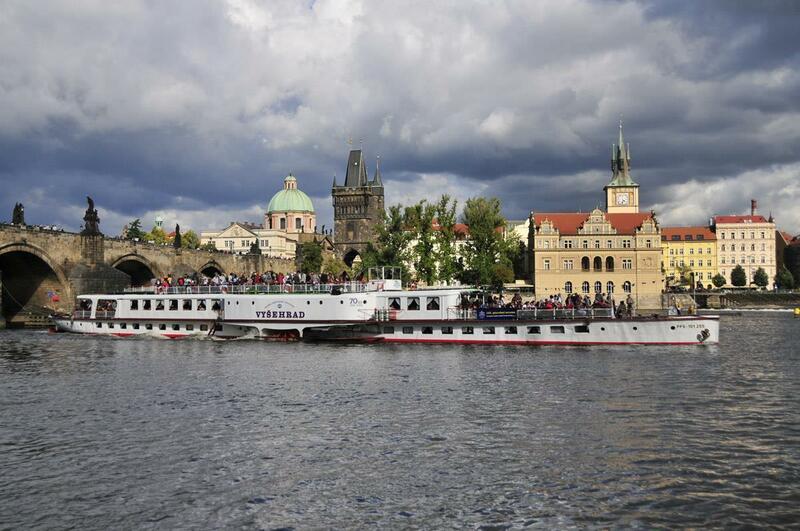 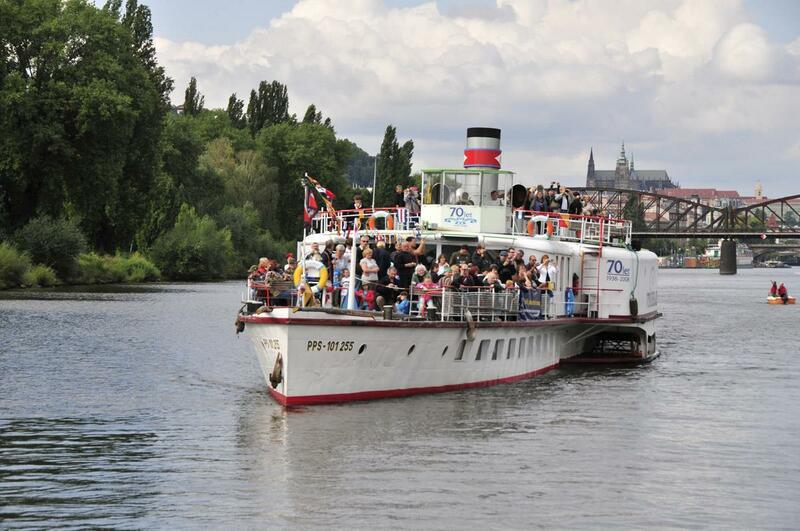 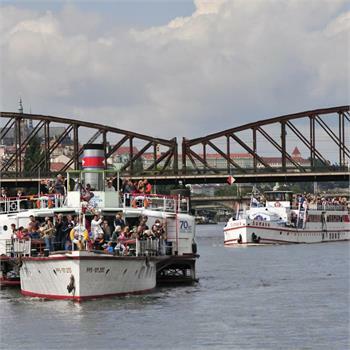 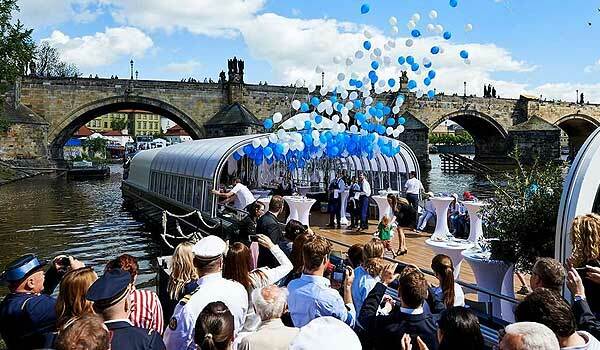 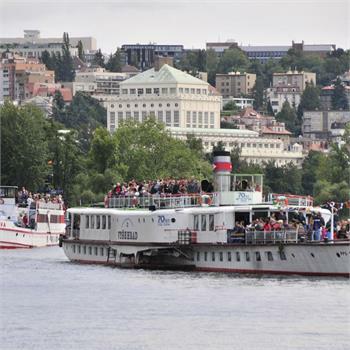 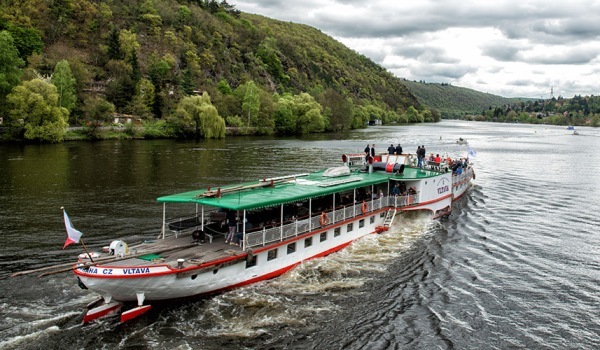 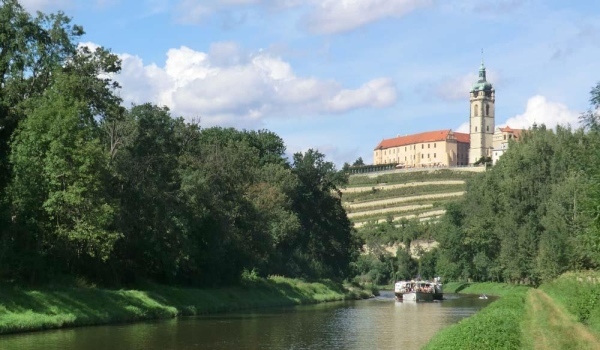 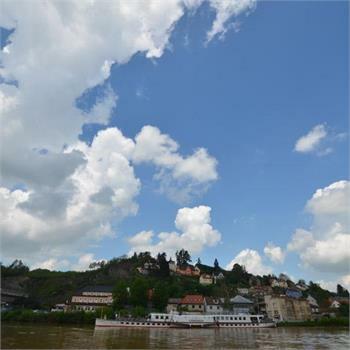 In addition to being the oldest and largest steamboat on the Vltava River, the Vyšehrad steamboat is one of only two remaining historical paddle steamers in the whole country. 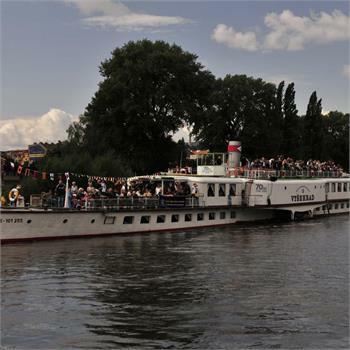 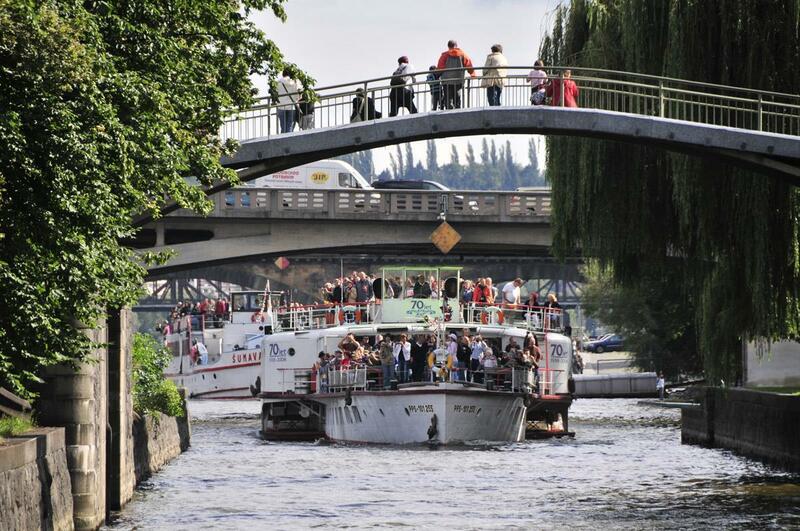 It was built as a boat intended for personal transport during the interwar period, when steamboats were in vogue. 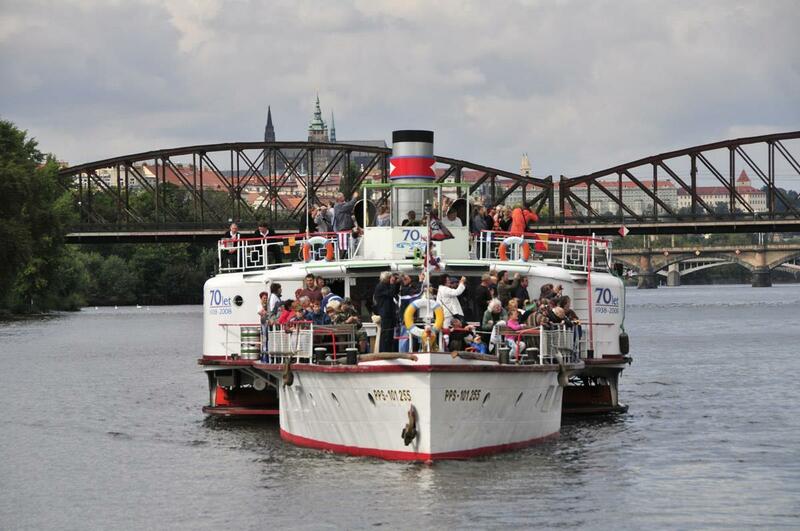 The Vyšehrad is used mainly as a restaurant steamboat. 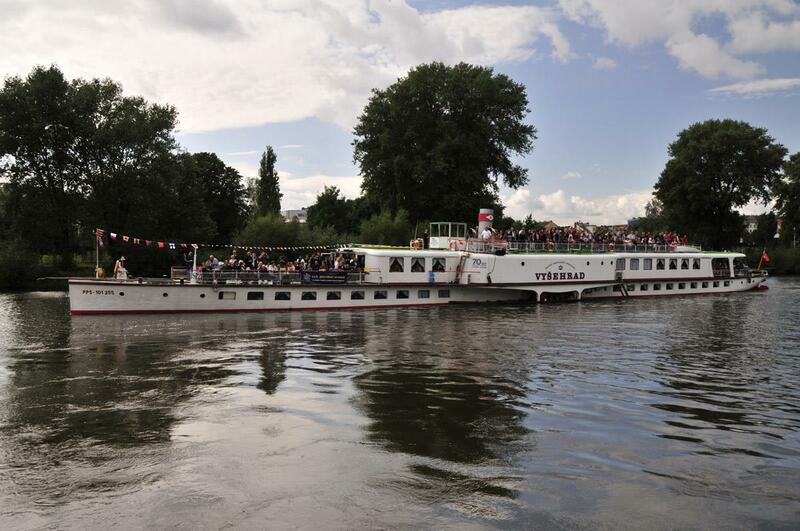 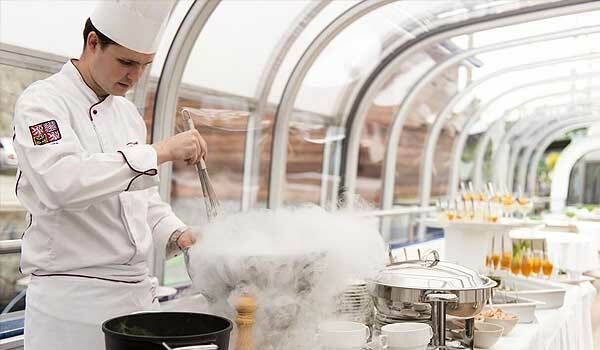 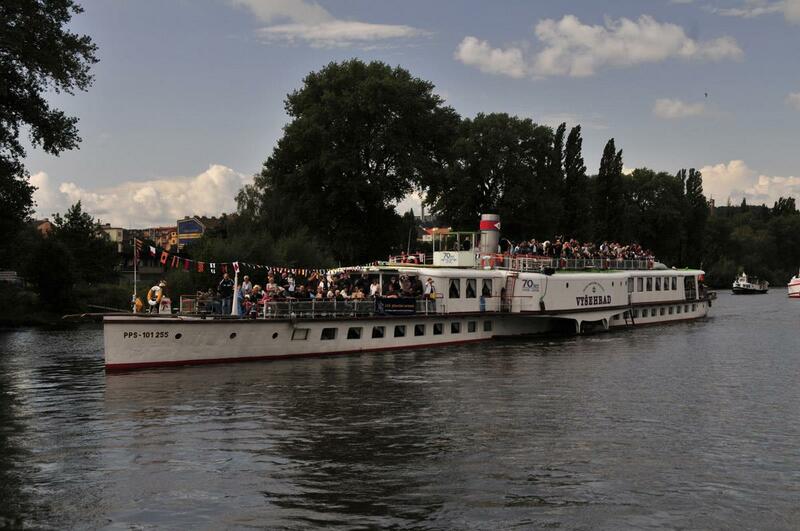 You can also rent the steamboat for company events, conferences, weddings or private ceremonies. 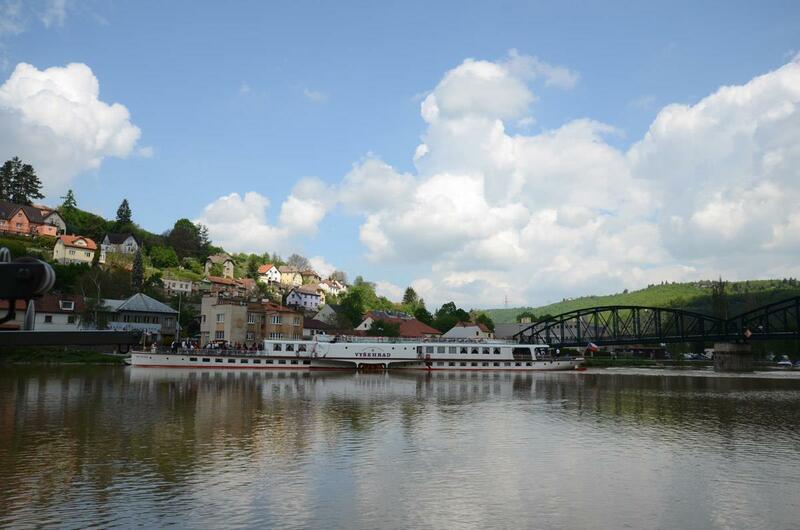 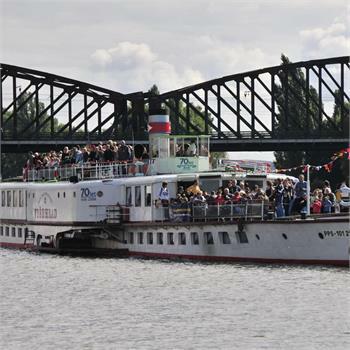 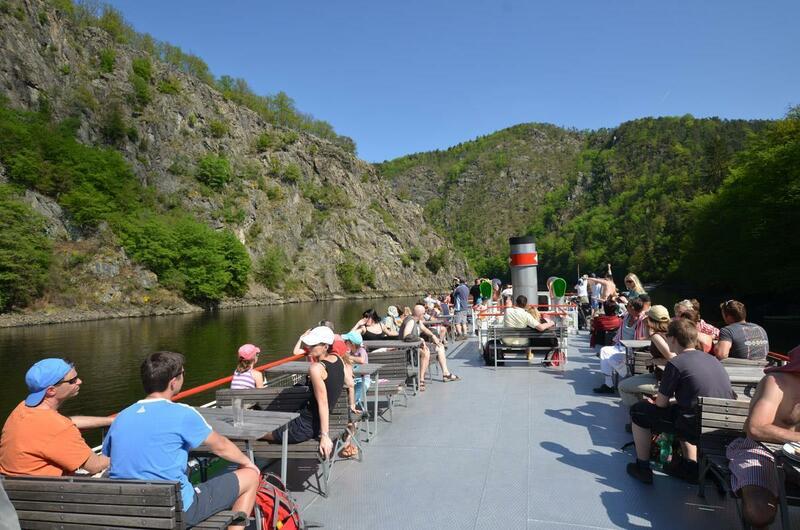 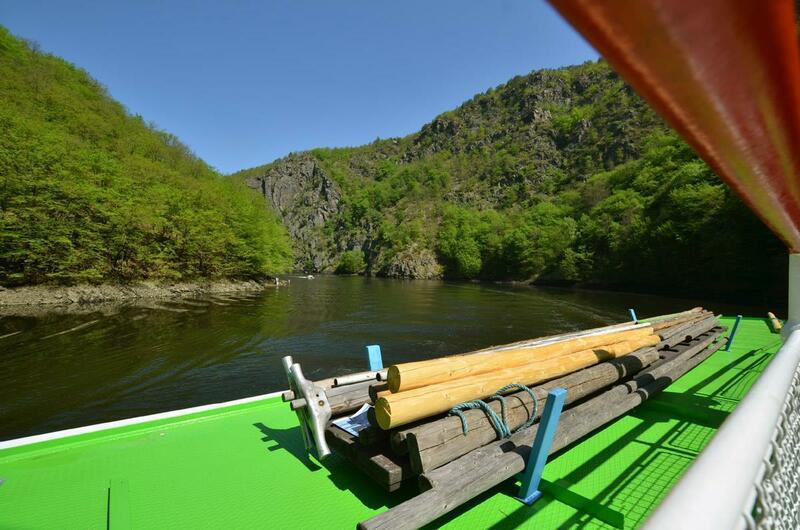 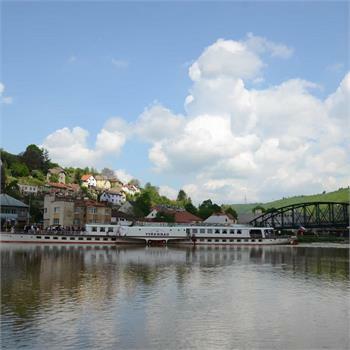 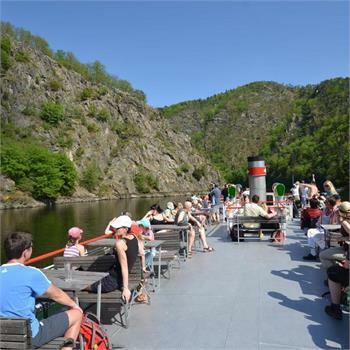 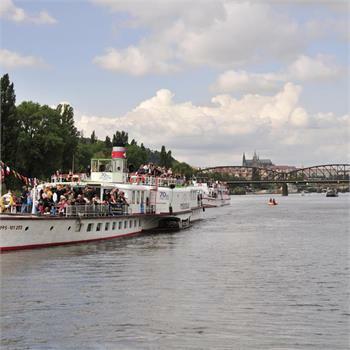 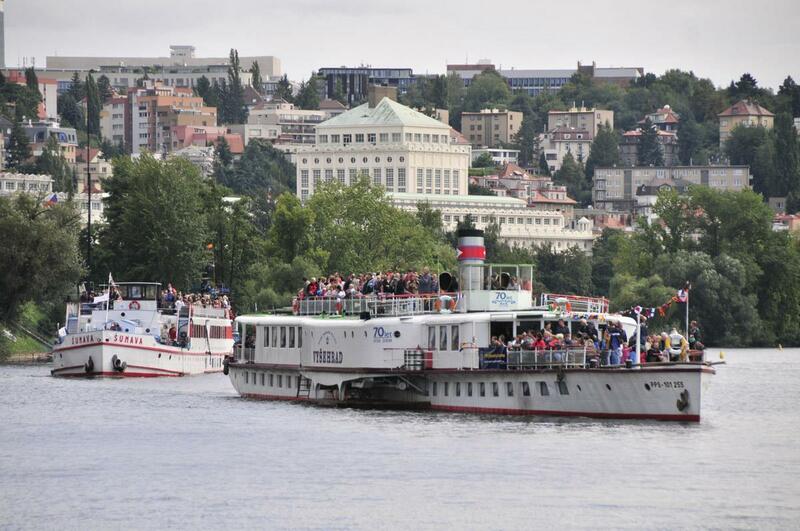 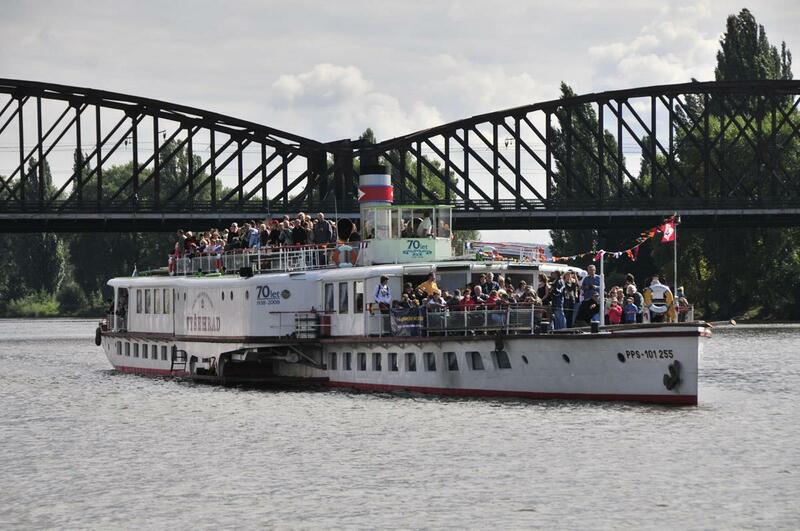 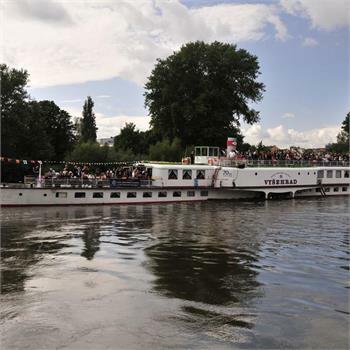 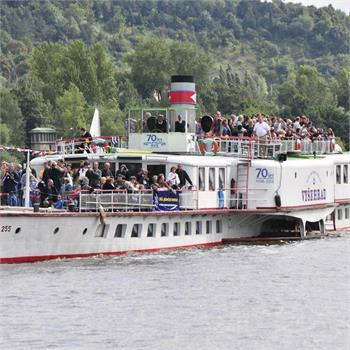 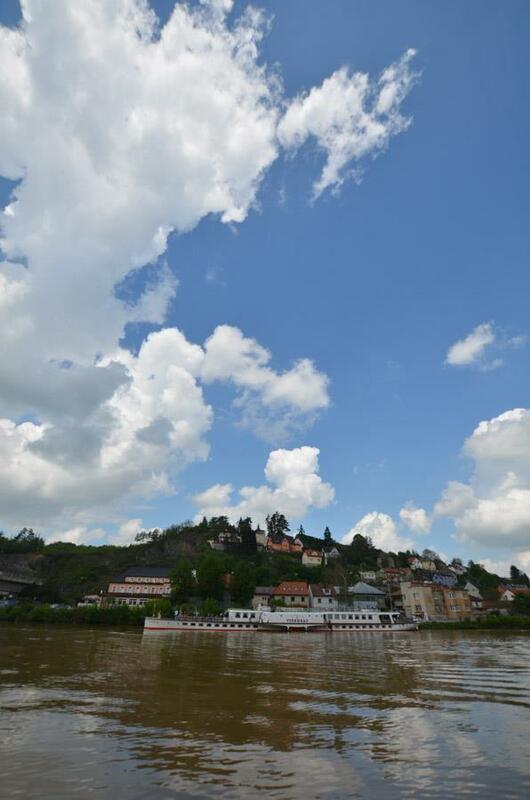 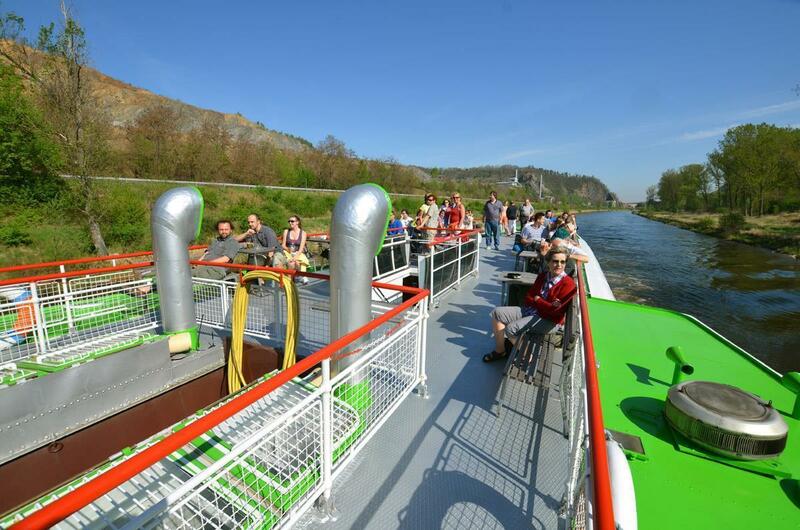 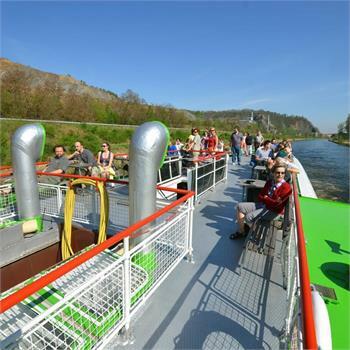 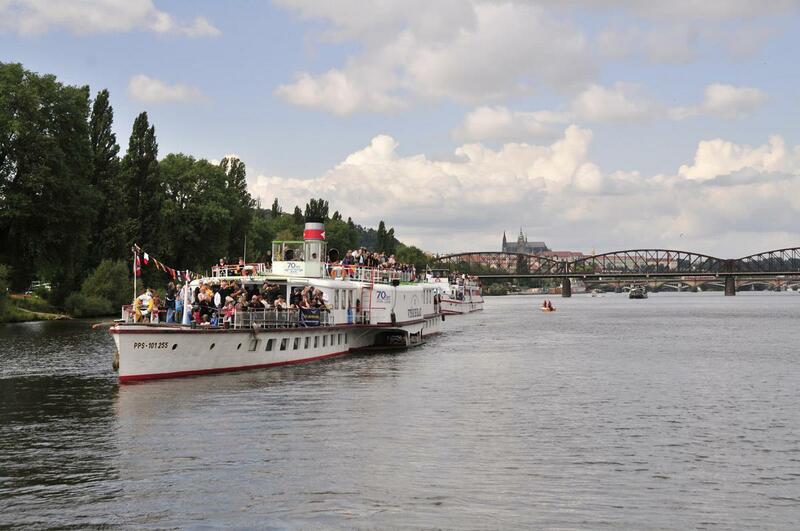 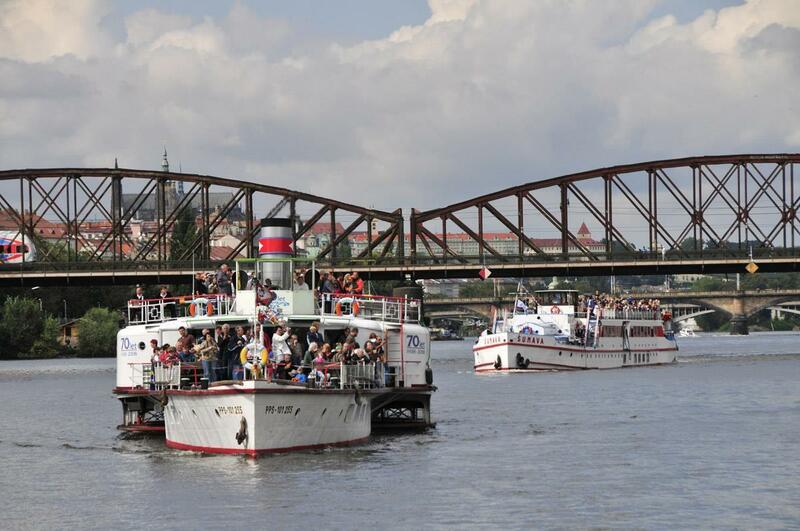 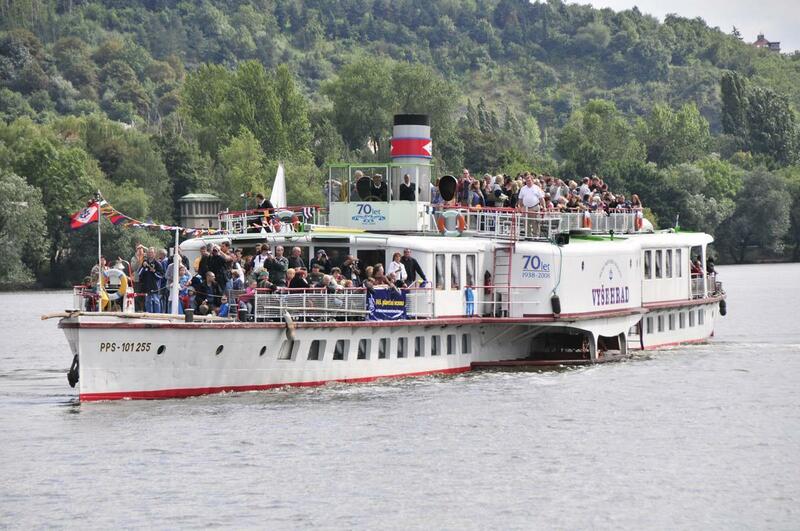 The Vyšehrad is currently an anchored steamer, it is possible to rent it for an event, however it will remain on Rašínovo nábřeží.